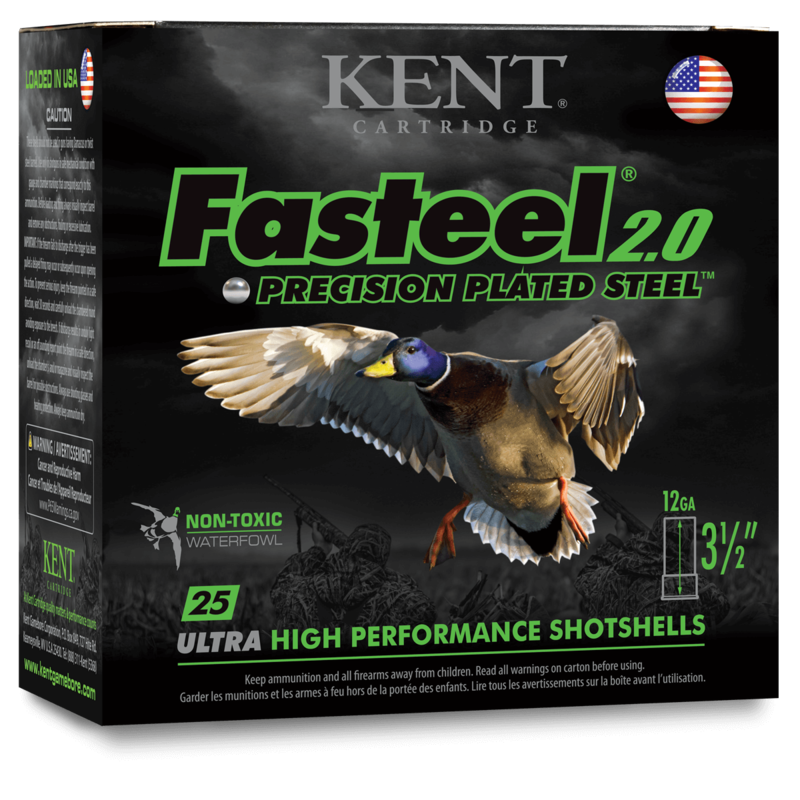 We took our original Fasteel and made it even better by loading it with top quality components to help resist corrosion while maintaining maximum on-target performance. The foundation of Fasteel 2.0 begins with a high-performance base wad to optimize functioning in today’s most popular semi-automatic firearms, allowing for fast follow-up shots and ensuring consistent reliability. The addition of precision ground zinc-plated steel shot and nickel-plated heads provide added corrosion protection from the elements while maintaining superior patterns for better performance in all conditions. Our custom blended powders help manage felt recoil while reaching optimal velocities to keep you ahead of your game.